Nominations for the 2014 Culture Days Awards are open until Dec. 12, 2014. Winners will receive a $1,000 cash prize, be showcased in national publicity, participate at the 2015 National Congress on Culture and be honoured at the awards dinner. 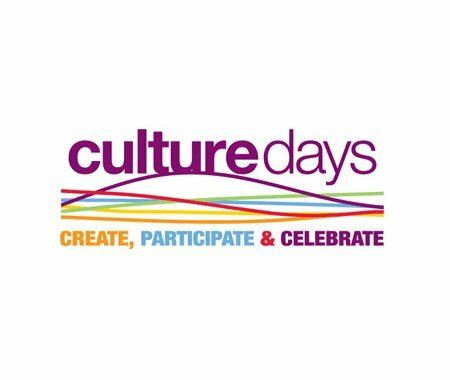 Visit Culture Days for more information.